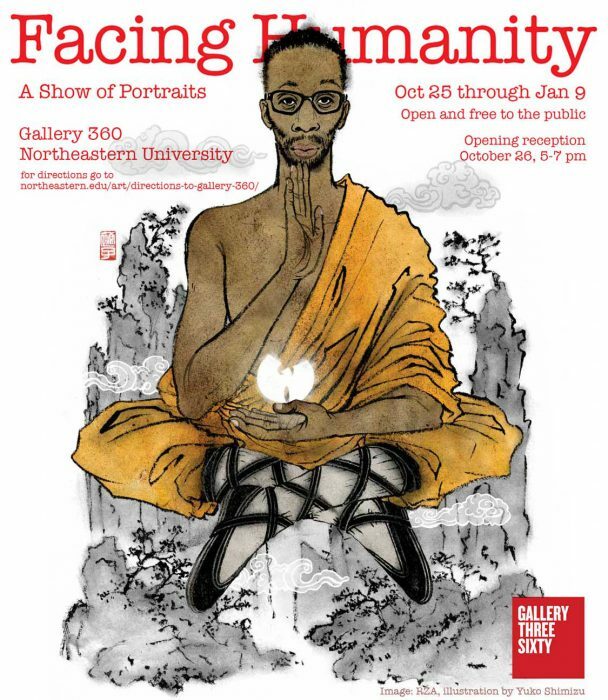 I will be showing RZA and Freddie Mercury portraits in this show curated by my friend Scott Bakal. RZA piece includes rough sketches as well as unrevised original ink drawing to show the whole process. “Facing Humanity is an exhibition of work by renowned illustrators who create images for books, magazines, posters, and other types of publication. Artists featured in this show range from the rising stars of illustration to some of the most prominent illustrators in the world. All have the unique ability to capture the personality and emotions of their subjects. 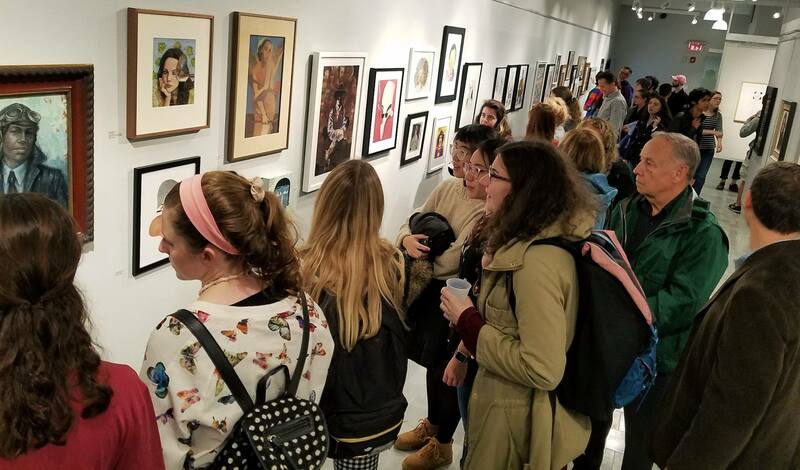 Participating Artists: Scott Bakal, Wesley Bedrosian, Rick Berry, Louisa Bertman, Barry Blitt, Steve Brodner, Calef Brown, Marc Burckhardt, Chris Buzelli, Kristina Carroll, Domenic Civiello, Joe Ciardiello, John Cuneo, Lisa Desimini, John S. Dykes, Daniel Fishel, Jody Hewgill, Yohey Horishita, Robert Hunt, Victor Juhasz, Gary Kelley, Edward Kinsella, Shannon Knight, Stephen Kroninger, Anita Kunz, Matt Mahurin, Greg Manchess, Victoria Maxfield, Tim O’Brien, Roberto Parada, CF Payne, Rich Pellegrino, Krista Perry, Hanoch Piven, Sean Qualls, Irvin Rodriguez, Greg Ruth, Yuko Shimizu, Bob Staake, Dale Stephanos, Mark Todd, Eric Velasquez, Gizem Vural, Sam Weber and Alan Witschonke.